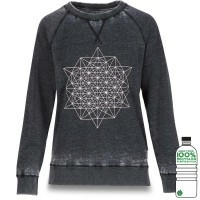 Dakine Constance Crew Neck Fleece Long Sleeve looks thanks to the discreet stonewashed Design extra cool that fits great Dakine graphic on the front from Style her perfectly. brushed fleece inside is fluffy and keep warm while the Dakine Long Sleeve by soft, smooth cotton and outside super touch. 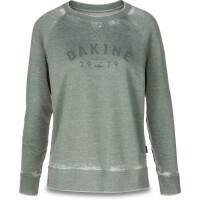 The Dakine Constance Crew Neck Fleece Long Sleeve fits perfectly with jeans and shorts! Customer evaluation for "Dakine Constance Crew Neck Fleece Sweatshirt / Pullover Lavendula"